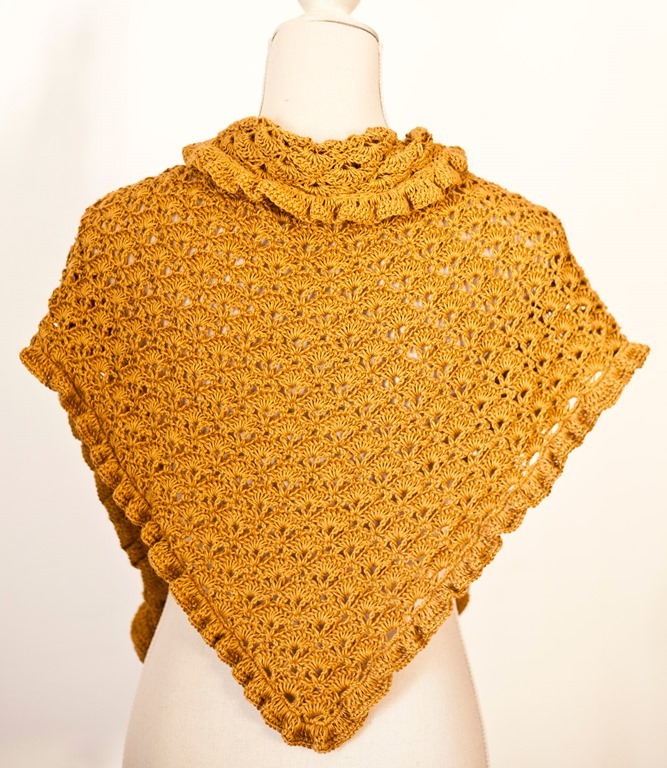 Yesterday I released my newest pattern for a ruffle shawl. I really love it! 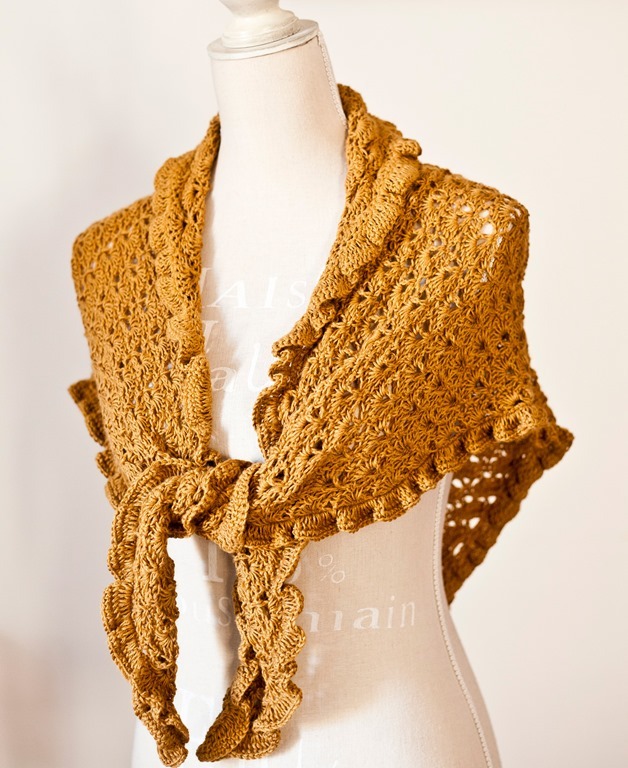 I wanted to make one since I saw Kate Middleton’s shawl (you can just google it and you will see which one I mean). 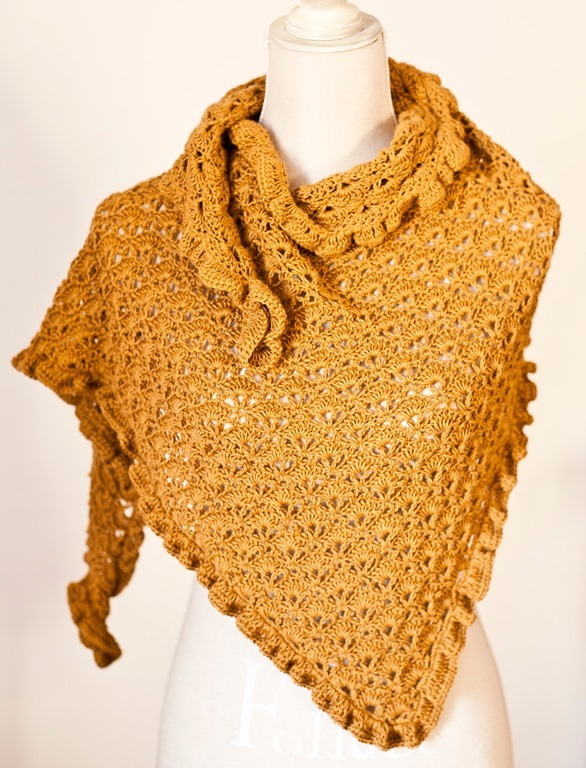 Mine turned out more delicate as I used FINE 2 yarn, but I am planning to make one with thicker yarn as well. 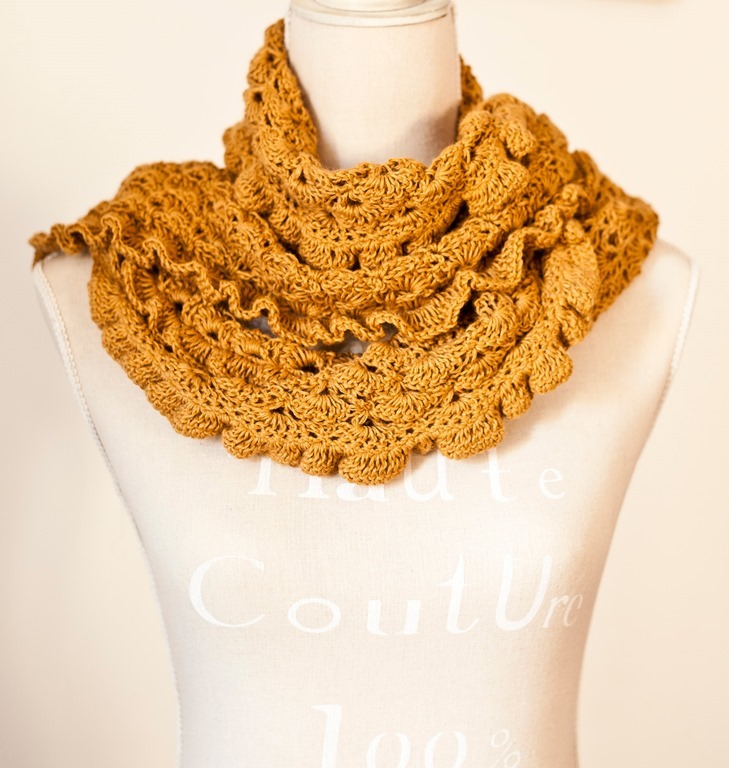 It works up pretty quickly and is such a versatile piece. 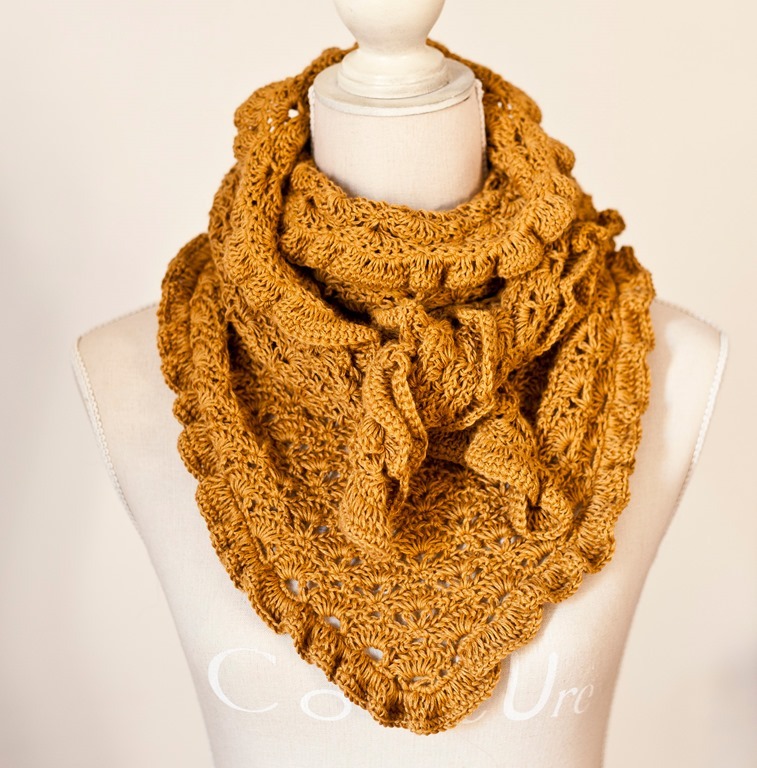 You can wear it in so many ways and it is perfect for any season.